Business succession planning is a crucial process to ensure that the transfer of ownership and management of your business occurs successfully. WNC CPAs and Consultants, LLC has decades of experience working with businesses of all sizes, providing the succession planning services that ensure that the transition is smooth, administratively compliant, and financially successful. For many business owners who want to transition their business to their children or trusted employees, this process seems overly complicated and unnecessary. After all, it’s their business, and their children and employees have been a part of it for years — why should succession require anything formal? Beyond just being a transition of duties, succession is a complex legal and financial transaction with serious ramifications for all parties involved. Unfortunately, many businesses fail during the transition period due to a lack of proper succession planning. WNC partners with your attorney to offer professional succession planning services to ensure the transition goes smoothly and limits tax implications. Business succession planning is of the utmost importance because it ensures the financial security of the former business owner, the next generation, and the business itself. When business succession goes wrong, the former business owner can lose valued retirement savings, the new owners can fall into extreme cash flow shortages, and the business itself can go become insolvent. Proper business succession, as performed by WNC CPAs and Consultants, LLC, can circumvent these issues, setting the business up for success under the new ownership. Proper valuation of the business itself—Some business owners may not understand the total value of their business. Your business likely grew slowly yet steadily during your years at the helm. Understanding the correct value of the business is crucial to ensure the transition occurs properly, whether the transition is being made to your children or to a third party. Restructuring the business—Although this is not something we advise for all businesses, rearranging the structure of the company can be important for both financial reasons as well as operational ones. 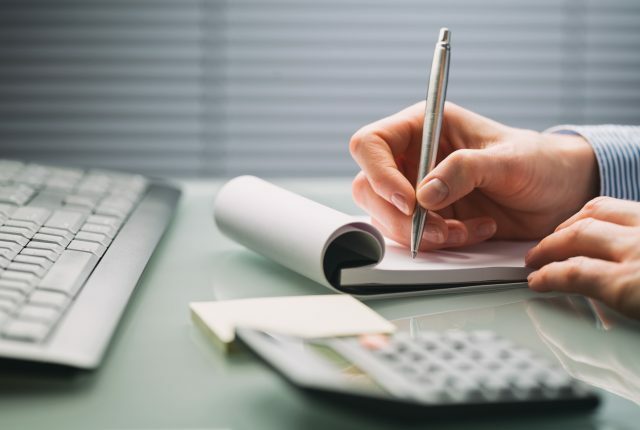 Understand tax implication—One of our most important business succession duties is to project the tax consequences resulting from the ownership transfer. Neglecting this step can lead to financial difficulty for the business and the owners. Protecting the retirement plans of the owner—When transferring a business to one’s children, most parents aren’t attempting to negotiate for the highest price. However, the proceeds from the sale of one’s business often serve as the basis for their retirement. Finding a solution to provide for retirement while selling the business to one’s children is one of the most common challenges. The business succession accountants of WNC CPAs and Consultants, LLC have decades of experience assisting with business transitions. Contact us to learn about how we can assist with your business during this difficult period. The taxes involved when transitioning a business between family members can be significant—limiting that obligation is one of the greatest benefits of working with an accounting and succession firm. A business is not a liquid asset, but taxes need to be paid at the time of transition or sale. Depending on the total value of the business, these taxes can be crippling. 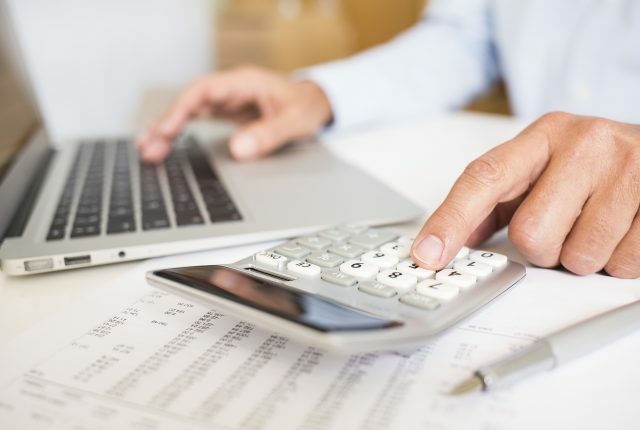 With decades of experience understanding how the tax codes affect businesses, in general and in times of succession, the accountants of WNC CPAs and Consultants, LLC make for ideal partners. Our strategies can minimize the tax penalties while ensuring that your succession is handled legally and completely. You spent your life building your business. In many ways, it’s your most important legacy—and you couldn’t be happier to pass it along to your children. However, this is a complicated financial procedure, and you need you qualified help. Contact us today to learn about our expert business succession services.